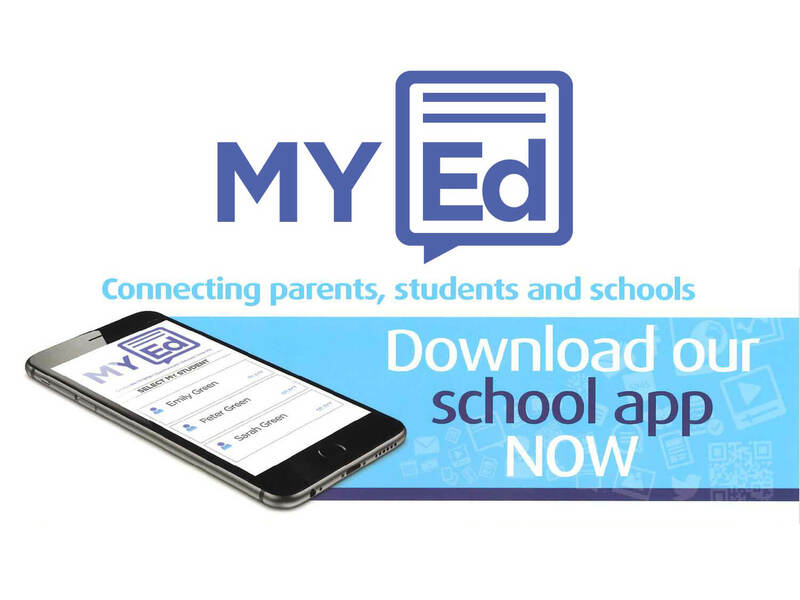 Download the My Ed App Today! 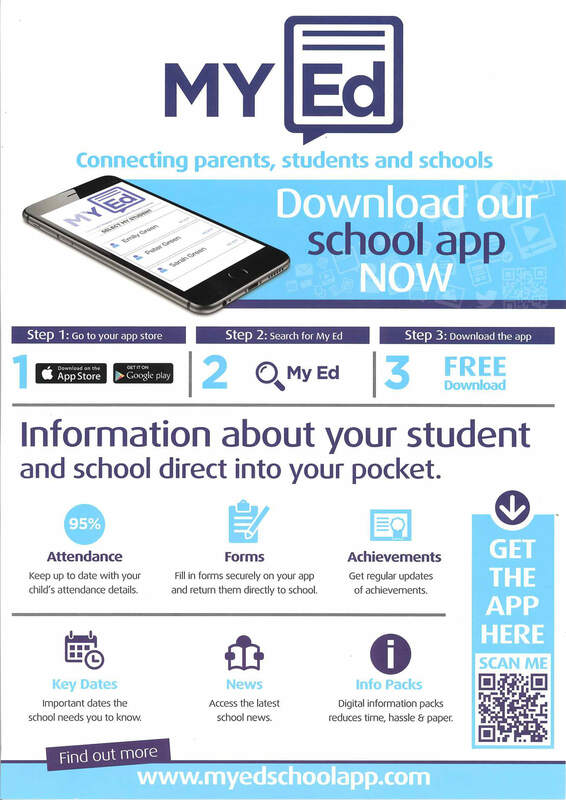 Our new Parent Engagement service, My Ed, has launched and the app is ready for you to download now! If you’re feeling technical, scan the QR code on the poster below using your phone to get the app, or search for My Ed in the App Store / Google Play store today!